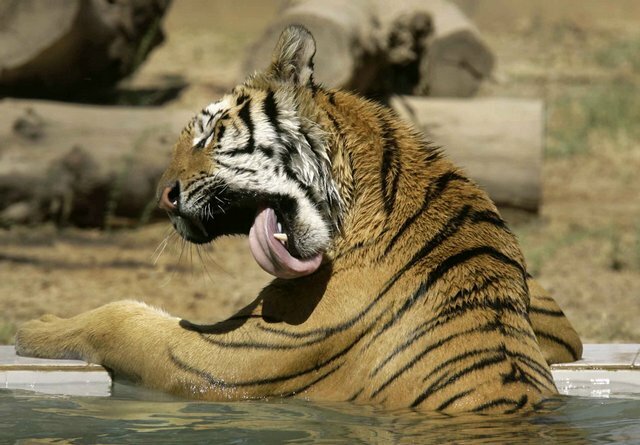 Delhi, the capital of India, has an exciting destination for animal lovers- the National Zoological Park. 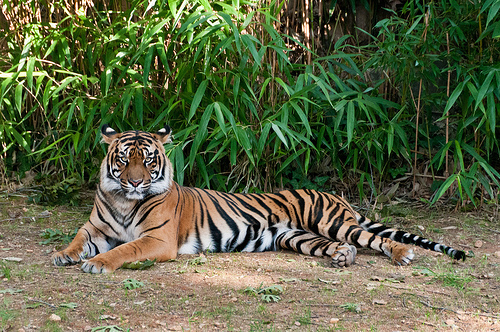 The National Zoological Park, located near the Purana Qila, close to the ITO. This wonderful Zoological Park was established in the year 1959. It is a huge imposing area which encompasses more than 214 acres of land. The zoo is home for animals and rare species from all over the world. The National Zoological Park, at Delhi is regarded as one of the vest zoos located in Asia and all attempts are being made in order to be able to give the birds as well as animals a habitat which is close to their natural habitat. The lush green trees, the fauna and flora of nature, the exotically designed terrain make the zoo an ideal home for over 2,000 animals as well as bird species which originate from places such as the exotic Africa, America as well as Australia and even Asia. You will have an excellent outing amongst the rare Bengal tigers, the royal elephants, deer, lions roaring in excitement, and there is fusion of animals and birds living in the environmental atmosphere in complete harmony. The green environment in the zoo makes it a special place to go for picnics, and the kids will enjoy the joy rides on their favourite animals. In winters the zoo offers you a scenic view of the wild life and you feel blessed to be in place when the nature is at its full glory giving you a rare insight of the animal wild life.